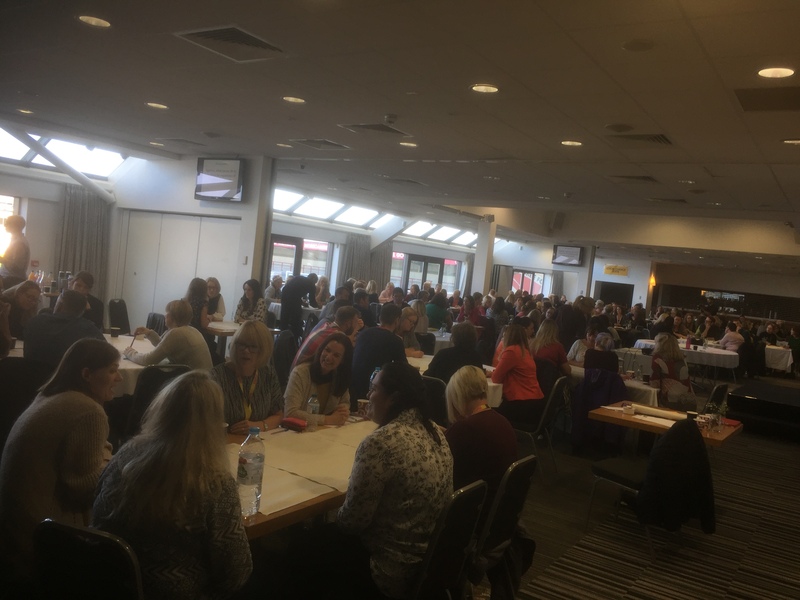 Last week, I had the utter privilege of co-hosting a conference with my good friend, Siobhan Collingwood, the head teacher at Morecambe Bay Community Primary School on Adverse Childhood Experiences (ACEs), at the Globe Arena. 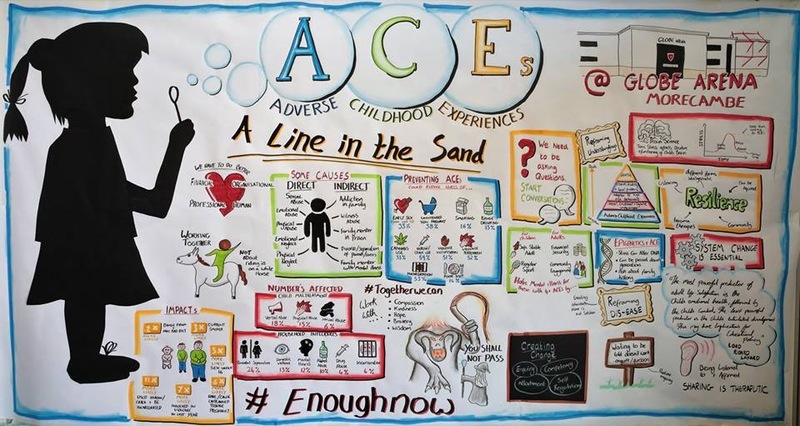 We both know the reality of ACEs every day in our communities (see my previous blog) and so wanted to bring people together from across our amazing community in North Lancashire, working in the public and community sector, or simply with a passion to see change, to explore how we can begin to say “Enough Now” to ACEs. (Huge thanks to the incredible Jon Dorsett for his graphic art). As part of the day, my friends, Ian Cooper (Chief Inspector of Police) and Nick Howard (who leads the team at the city council on housing and planning) hosted a 135 minute conversation for all 180 participants around this theme: ‘Together, what can we do to transform the experience of childhood for good?’ There was such a buzz as people from different backgrounds and perspectives, collaborated and challenged each other to break out of our boxes and find new ways to bring transformation. The ideas generated were incredible and each person left the room with a clear commitment and next step for what they needed to do in their place of work or neighbourhood. Already we are hearing amazing stories and initiatives which are beginning as a result and we are building networks together. We had fantastic input from Prof Warren Larkin, Sue Irwin (and her excellent work with EmBRACE), and host of other brilliant people working across many sectors, lending their expertise to further the conversations in interactive seminars – the feedback on each one has been incredible! So – there is a huge challenge to the English Government (Scotland, Wales and Northern Ireland are already streaks ahead) as to why they are not taking the vast evidence base seriously and playing their part in breaking this devastating cycle. If we are to tackle this enormous issue of ACEs, it means vast changes to the ways we are delivering and measuring education in our schools and a serious reassessment of cuts of funding to children’s centres, midwives and health visitors, removing target-driven outcomes and finding ways to put relationship back into the heart of our modus operandi. It will take a people movement to bring the shifts that are needed, but given just how devastating ACEs are to physical, mental, emotional and social wellbeing and the huge cost burden they are to our public services and society, we have to give ourselves to drawing a line in the sand, saying enough now and reimagining the future together. Here in Morecambe Bay, and across Lancashire, we are taking this issue really seriously and believe it to be one of THE most important population health issues of our time. 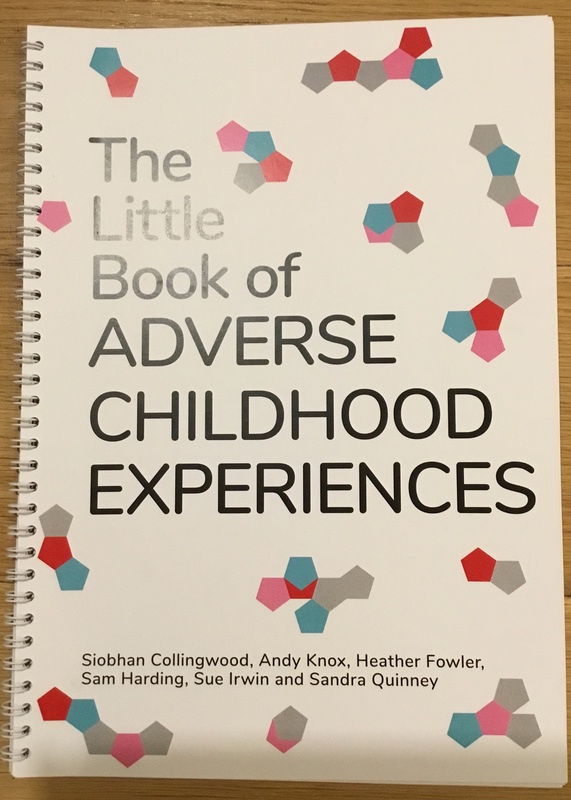 A few of us have co-authored a ‘Little Book of ACEs’ together, in conjunction with Lancaster University – available very soon (!) which you might find helpful. My section expands a little on a previous blog post I have written here. This whole area of ACEs is so sensitive, it takes compassion, kindness, bravery and wisdom. We cannot face it alone in silos, but together we can! Together, we can bring healing to our communities and freedom for the generations to come. We have to be willing to be those, who life Gandalf, in ‘The Lord of the Rings’ take our staff and say to this Balrog, which has devoured too many lives – “you shall not pass!” We have to give ourselves to drawing a line in the sand, saying “enough now” and step into a reimagined future of childhood, together.